(3) Specify the location in which you wish to save the file. One of the pancha suktas, Sri Suktam is an intimate adoration and worship of Mahalakshmi, the goddess of abundance. Guruji recommends this worship as a daily/weekly ritual helping us remove our limiting constraints in perception. 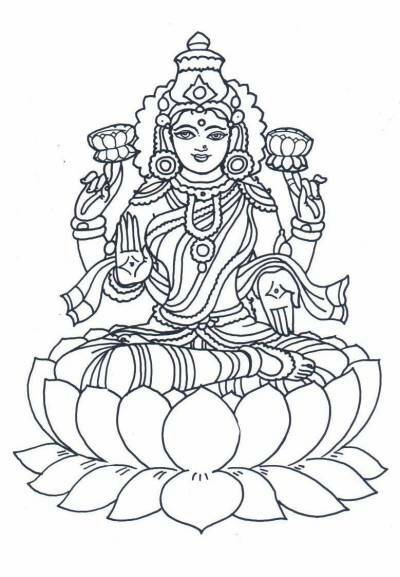 The wealth symbolized by Mahalakshmi is not limited to the physical world alone, but also applies to the world of "feelings" and "perception". As Guruji often points out, happiness is not just dependent on what we have but more a function of how we feel about our haves/have-nots. In a typical esoteric and mystical fashion, this ritual provides clues to the inner abundance. Prompted by Devi herself and in his unique personalized instruction, Guruji has presented this ritual such that the ancient Sri Suktam worship is combined with the powerful seed syllables or Bija Aksharas.The Bija Aksharas from the powerful Mahashodasi Mantra have been coupled with each of the Sri Suktam verses allowing our inner vibrations to resonate with the ritual. 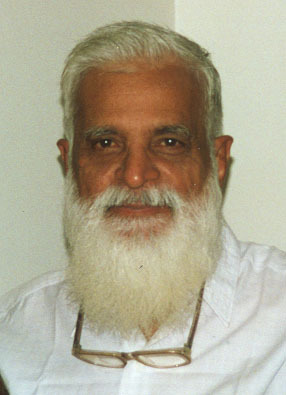 Guruji repeatedly points out that the ritual should begin and end with complete identification with Devi. Doing this removes any fears, doubts or misgivings we may have. As he laughingly points out - "How can we fear ourselves? How can we not forgive ourselves for any mistakes we make? How can worshipping ourselves be restricted by pre-specified rules and regulations? How can we not fall in love with ourselves, if the image you see in front is the divine and beautiful you?" I have personally seen that this instruction from Guruji has had profound effect on people who have constantly struggled with fears (whether self generated or implanted by others).